Training stable van Buggenum has a professional stable complex, where there is space for 29 horses. 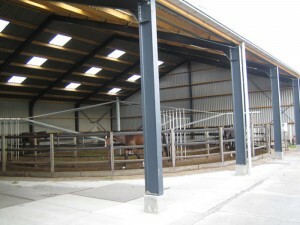 Part of the stalls are reserved for young horses in training as well as for sale, and part of these stalls are for boarding. 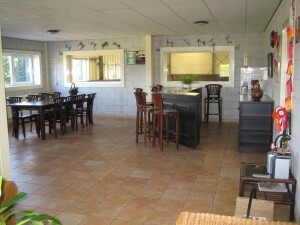 Thanks to the location of the stables there is the capability for rides to the dunes and the beach.